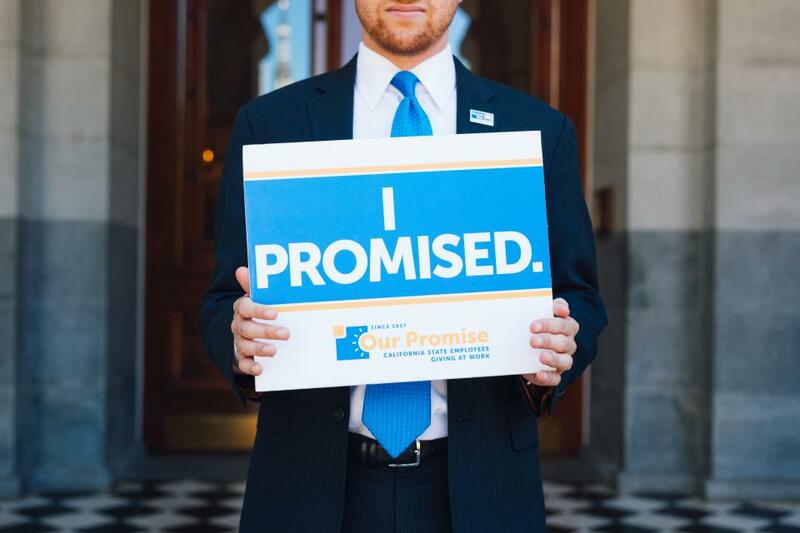 Our Promise: California State Employees Giving at Work was established in 1957 to provide a single charitable fund-raising drive in the State community. 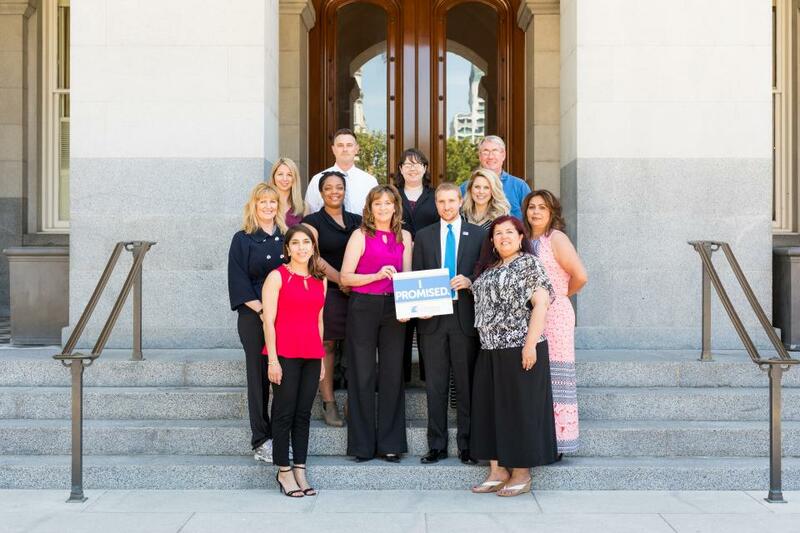 Our Promise offers California State employees the opportunity to utilize payroll deduction to support charitable organizations they feel passionate about. The Department of General Services provides oversight of this campaign and the enabling regulations are found in the California Administrative Code. 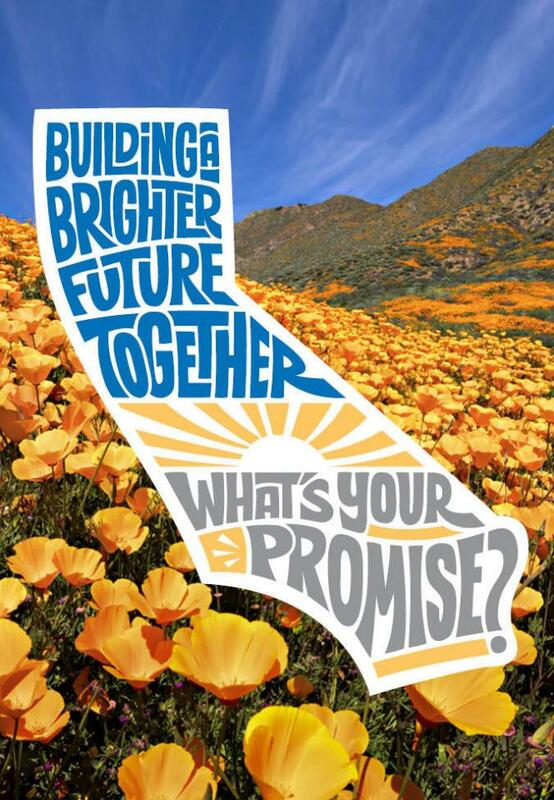 Thanks to the generosity of California state employees over the last 60 years, the Our Promise initiative has shown our commitment and dedication to communities; its impact is truly historic, and has been the single largest effort among almost 300,000 state employees to support charitable programs. This is our promise to California. Every day. All year. Established in 1957, Our Promise gives state employees the ability to give back through the ease of payroll deduction. 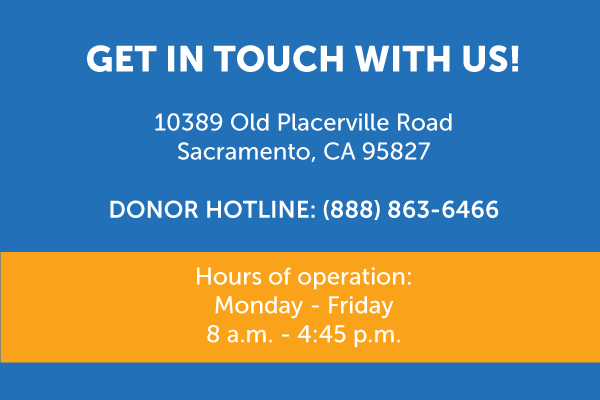 While new donations can be started anytime in the year, our annual fall campaign is an opportunity to connect with thousands of certified nonprofits and learn how they are impacting communities across California. Our Promise support includes representatives from all areas of state leadership. View inspiring messages from Our Promise leadership. 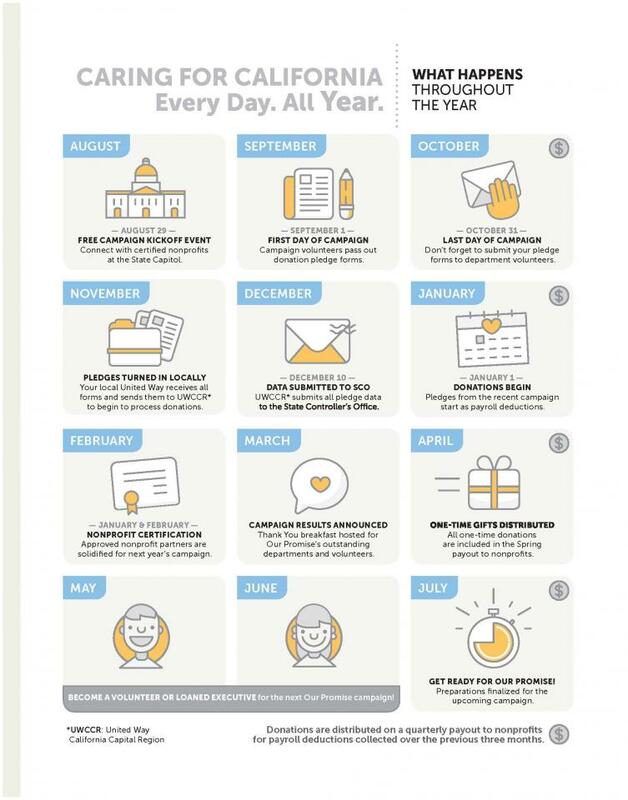 Find answer to all of your questions about Our Promise: California State Employees Giving at Work. What is a PCFD? Where does my money go? How do I cancel my contribution?